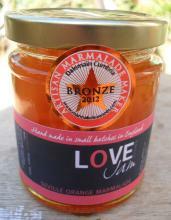 We are delighted to announce that Love Jam Kitchen has won two awards at The World's Original Marmalade Awards. 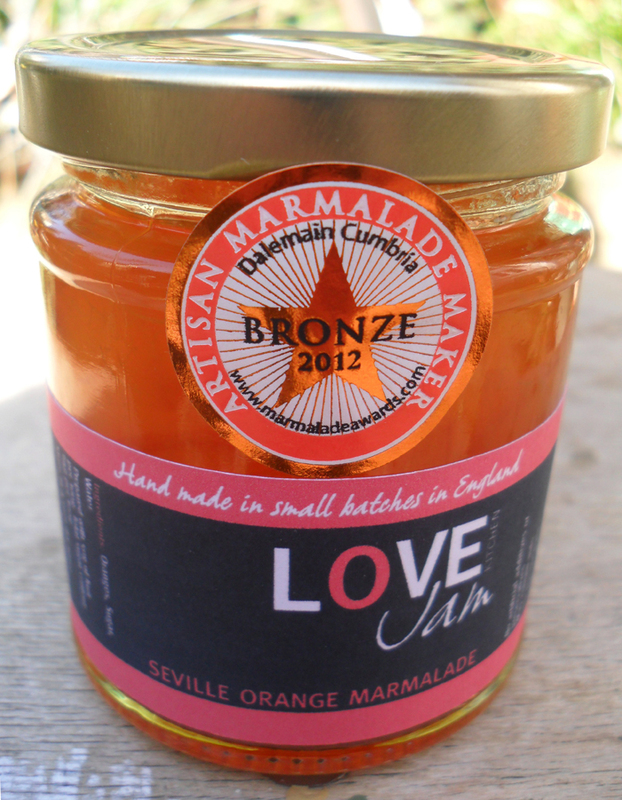 We received not one but two of the marmalade world's most prestigious accolades: The Gold Award for our Pink Grapefruit Marmalade and the Bronze for the Seville Orange Marmalade. 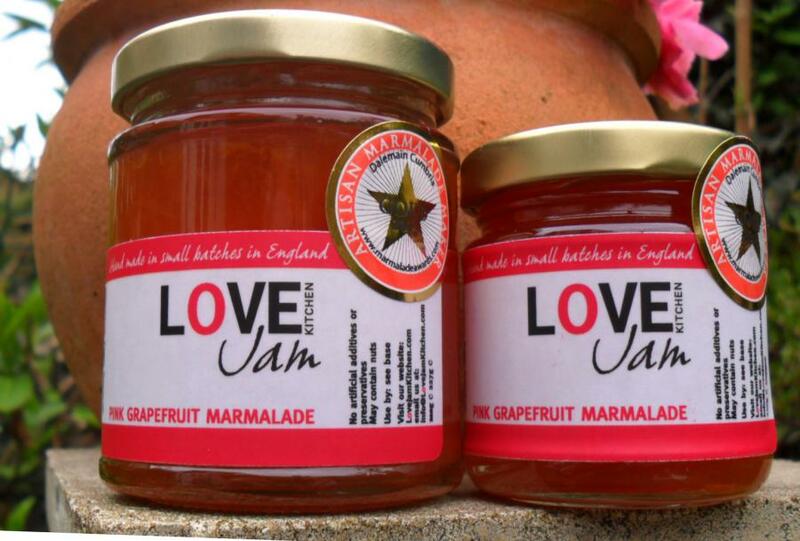 Mira Said: "I am thrilled to win this prestigious award so soon after launching Love Jam Kitchen eight months ago. This is my first competition, and to win two awards is just amazing! It has given me enormous sense of achievement and pride in taking such a British custom - making marmalade to international success." Over 1,700 jars of marmalade were sent to the organisers from as far afield as Singapore and South Africa, by both artisan producers and amateur makers to be judged by prestigious panel of marmalade experts.